Bustard Head Lighthouse at the town of 1770 is fully restored and celebrates its 150 anniversary this year. 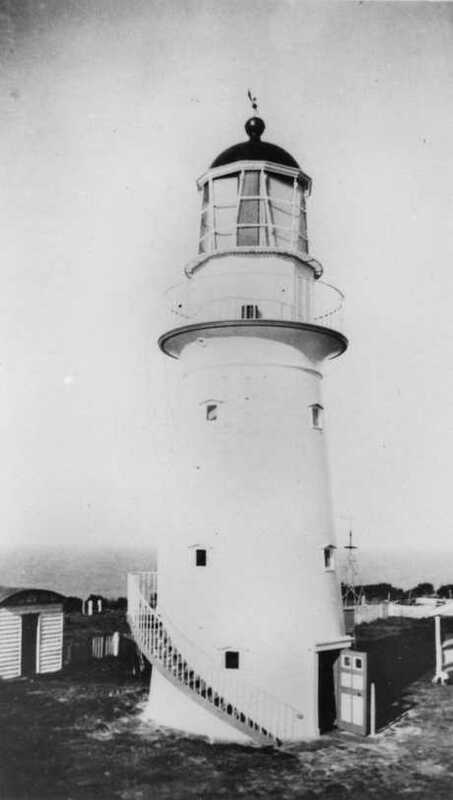 THE first coastal lighthouse in Queensland, the Bustard Head Lighthouse at 1770, began operation on June 26, 1868 - 150 years ago. Every night since that date in 1868 the life-saving light shines as far as 20 nautical miles. It is an important reminder to seafarers navigating Queensland's dangerous rock and reef strewn coast. The lighthouse tower was constructed of prefabricated cast iron plates. There is an image on display at Bustard Head Lightstation today of the tower being erected at the Hennet, Spinks and Co yard in Bridgwater, England before it was flat packed and transported to Brisbane in April 1867. It was first controlled manually, but in 1986 the light was automated. But, for 118 years a light-keeper would climb the steps of the Bustard Head Lighthouse tower and light the lamp, throughout the night. When the lighthouse was no longer manned it was subjected to vandalism for over 16 years with some of its site buildings almost destroyed. In 2002 the Bustard Head Lighthouse Association was formed leading to the restoration of this national and state heritage-listed site. 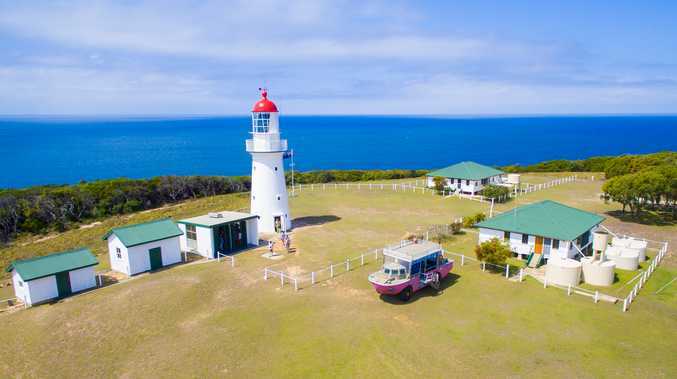 Today all the buildings are in pristine condition and the lightstation's tale of Australian history lives on through volunteer caretakers and daily guided tours. Grey nomads travelling up down the Queensland coastline are invited to stop in at the town of 1770 and marvel at the history of the Bustard Head Lighthouse. For more information, go to www.1770larctours.com.au.